Hello Guys! 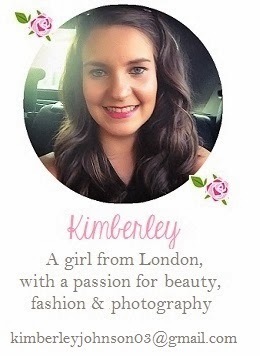 I can’t believe it’s time to share my favourites from the past month (or two) with you already! I didn’t do one last month because I felt it was a little too soon after doing my round up at the end of the year so below are all my ‘go to’ products since Christmas… that’s why this post is a little picture heavy! 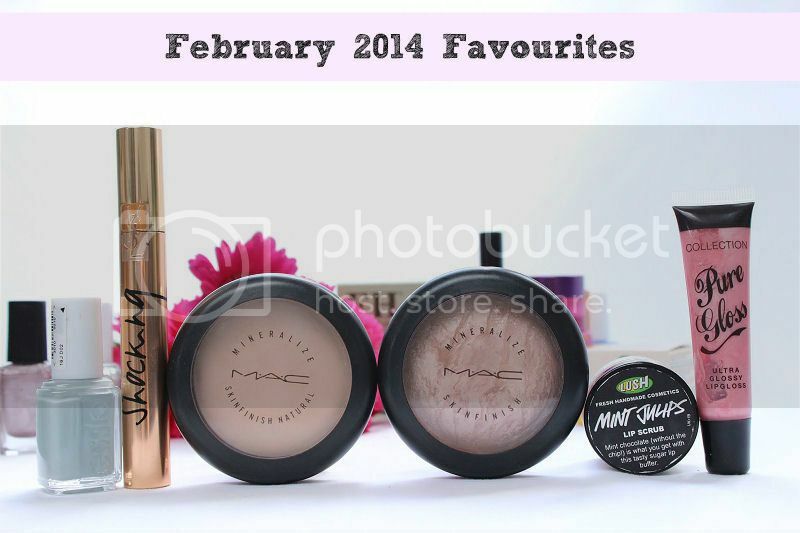 Firstly, are two popular MAC products that I have been using on a daily basis. MAC Mineralise Skin Finish has been a staple in my make-up routine for the past 18 months and it works perfectly to reduce shine and set my make-up in place without being cakey or heavy. It’s been a while since it had a mention so I thought it was about time I showed it some love again. Read the review here. Since reading a lot of blog posts over the past few weeks featuring the MAC Soft and Gentle highlighter it reminded me how beautiful it is so I have started to use it again. I apply Soft and Gentle to my cheek bones and brow bones and it gives my skin a really pretty healthy glow which a number of people have commented on since I started using it again. Read the review here. The cold weather has been playing havoc with my lips so I have been religiously applying my mint Lush Lip Scrub and Nuxe Reve de Miel lip balm to prevent them from getting worse. They aren’t severely chapped but I like to think using these two products is the reason for that as after they feel so smooth and nourished. The Lush Lip Scrub also tastes and smells amazing. Essie Maximillian Strasse Her has been my go to polish this month as I think it is perfect for the time between Winter and Spring. A few weeks ago I started to get a little bored with my usual berry tones and dark polishes so have occasionally been reaching for more pastel shades as well as Maximillian Strasse Her which is the perfect mix of the two as it isn’t too light or dark. It definitely makes a refreshing change. Read the review here. Over the past couple of months I have also been dipping into my collection of lip glosses more and have often been wearing them on their own or over a lipstick. 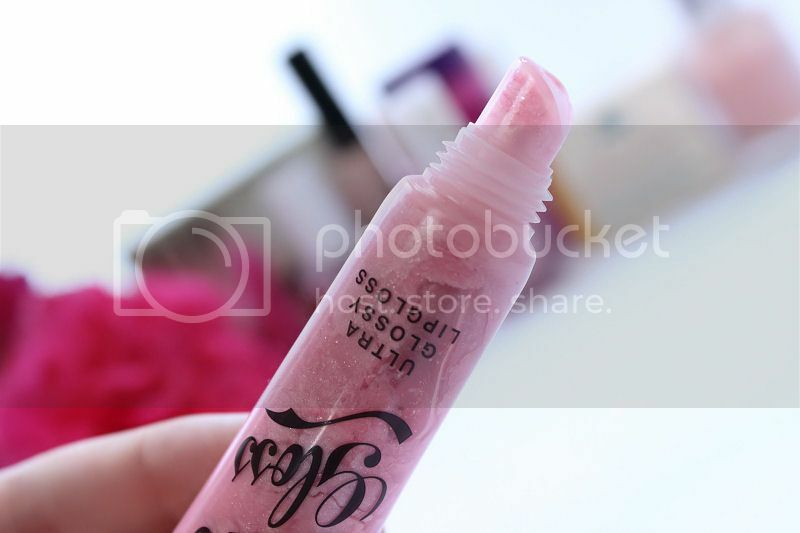 I love the pretty sheen they give my lips and one of my favourites has been this gloss by Collection as it is a pretty girly pink shade which gives my lips a subtle pop of colour. The formula is a little on the thin side but it is light on the lips and isn’t sticky which is more important to me. Last but not least is the YSL Shocking Mascara in jet black. I have a love hate relationship with this mascara because I love how dark it is and that it defines, lengthens and volumises my lashes but I hate that it can clump very easily. The latter can soon be resolved by wiping off some of the extra product before application, though, hence why I have been using this mascara a lot (nearly every day) and why it is featured in this post. 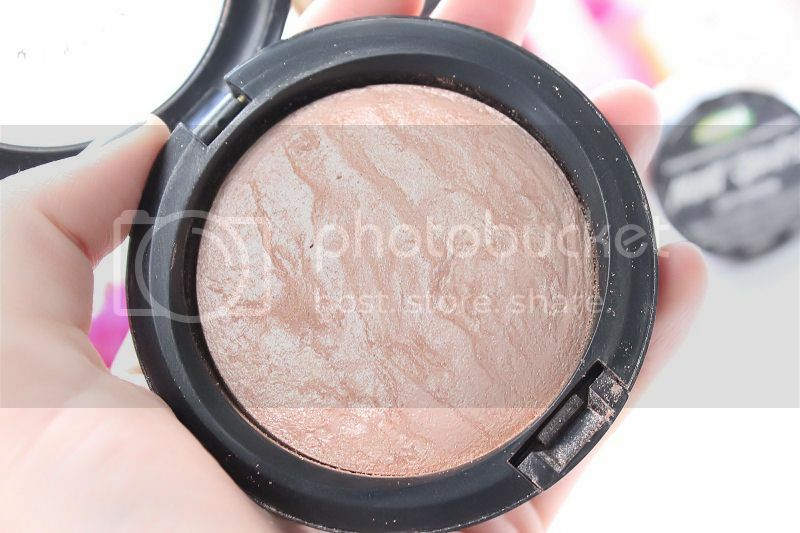 The MAC highlighter thing is gorgeous! I need to try that. The Essie nail colour is gorgeous!! It seems like I have been seeing Mac's Soft & Gentle everywhere recently. I need to pick it up one of these days. 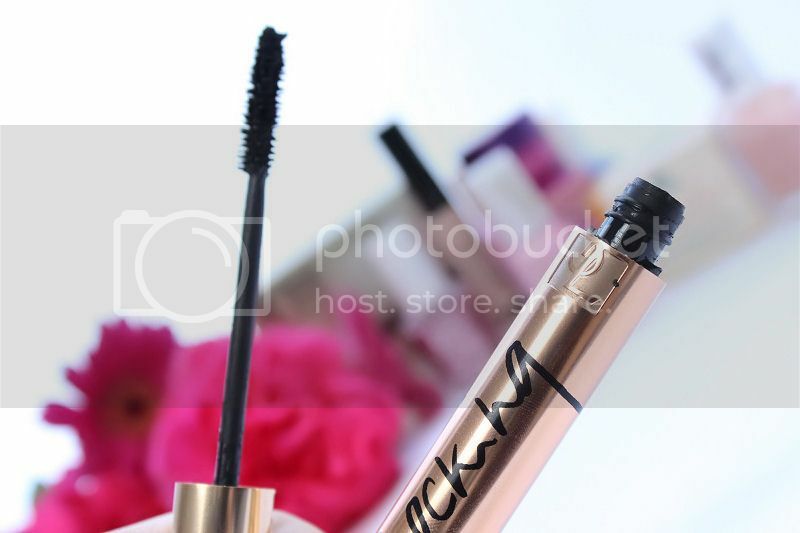 You reminded me how much I used to love the Shocking mascara, will probably need to repurchase it in the near future. And Soft&Gentle is soooo gorgeous. 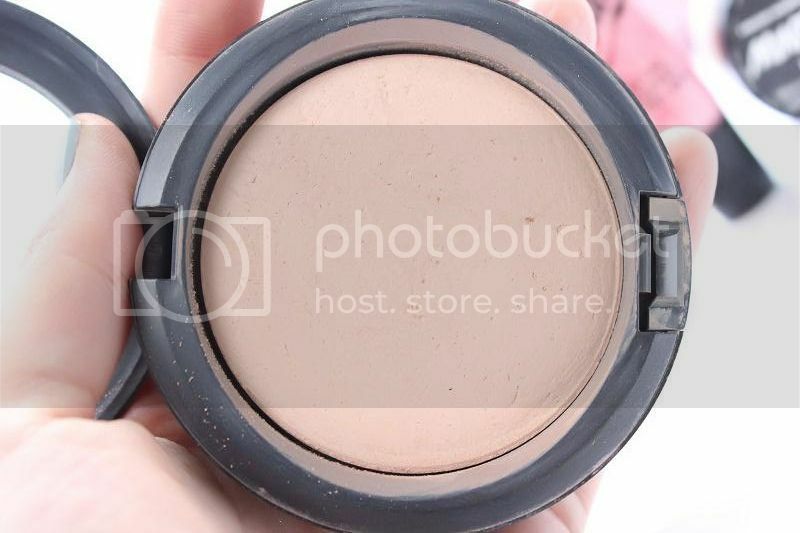 The mac highlighter looks beautiful!